March Madness is officially, here which means a lot of us just aren't thinking straight. It's just that time of the year, and many of us are too busy focusing on our men's NCAA Tournament brackets to realize we're making ridiculous mistakes. If you ever find yourself slipping up at school, work, or anywhere else, just remember that the Worldwide Leader in Sports is out here making way bigger blunders than you are. 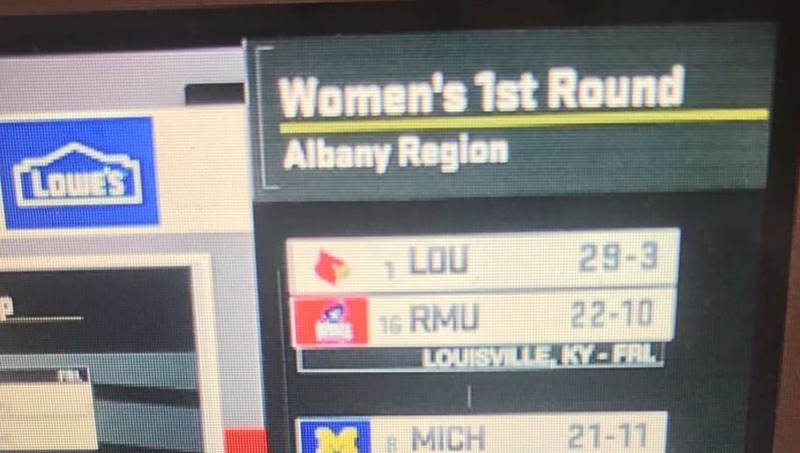 When talking about the men's bracket, ESPN accidentally leaked the women's bracket hours before their big selection show. We've seen some news stations make mistakes in the past, but this mishap by ESPN is in a league of its own. ESPN is the home of the women's tournament, and was supposed to air a selection special at 7 p.m. ET. Instead of waiting until then, they accidentally dropped the bracket during a re-airing of a Sunday night program. The NCAA and ESPN decided to bump up the selection show to 5 p.m. ET thanks to the error, but Twitter already had the bracket filled out by then. ESPN fully acknowledged their error, essentially throwing their hands in the air and admitting defeat. We always like surprises in March. We just expect them to come on the court, not in the studio.